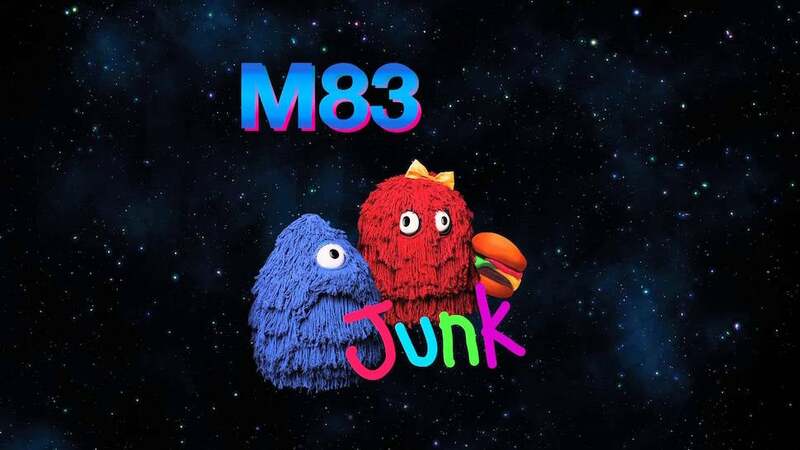 M83 released a new album, Junk, today, and although the band has been tweeting out links for how buy it or listen to it using streaming services, they have also made the unusual move of uploading whole damn thing for free on YouTube. Digg first pointed out the existence of the tracks, most of which still had view counts in the hundreds as of this morning. Given M83's relative prominence — they're playing Coachella this month — the decision to give away their entire album for free on one of the biggest music streaming platforms in the world is pretty radical. It's certainly not unheard of — Run the Jewels gives does the same thing — but it's a big contrast to the antics of artists like Kanye West, who kept his latest release hidden away in the fortress known as Tidal. There's been no word so far from the band itself, although the move is not entirely out of left field: They have uploaded their previous albums to YouTube before. But those have come after the fact, not on the same day as the release. As stunts by musicians go, this is certainly not the worst one to ever happen. We've reached out to YouTube for comment, but had not heard back at time of writing.